I am planning to run two stories on visiting scholars who are currently in the U.S., learning about writing center theory and practice, one story from visiting scholar’s perspective, the other from the US hosting institution’s perspective. I would also like to invite writing center professionals from China to share their experience in starting an English writing center in a country where English is not the native language. Around March 2019, I will write up a post to promote the second International Symposium on English Writing Centers in China. 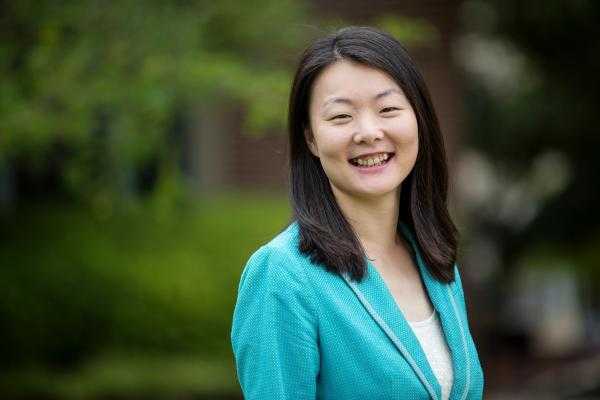 I also know two doctoral students who quit their writing center director position in China and come to the U.S. to pursue a PhD degree in Rhetoric and Compositions. I’m planning to invite them to write a piece to share their stories and their insights on similarities and differences among writing center models. In short, I’m hoping to share stories to connect writing centers and writing center professionals from China and other countries.